 Join us at Puccini & Pinetti in the month of April and enjoy $1 pizzas. Yes, that's $1 for an entire pizza. *offer is valid for a personal size pizza, everyday from 3pm until close. Must dine-in to redeem offer. Promotion is available until April 30, 2019.